Did you know Doing Good Together™ offers everything you need to build a culture of kindness, connection, and shared responsibility in your community? Here we've gathered our most powerful tools to help you inspire a generation of "good guys." As a nation, we continue to demand smarter ways to stop a "bad guy" from terrorizing our schools, our movie theaters, our public spaces. Progress in any recognizable form continues to be maddeningly elusive. All of this talk about "bad guys" reminds me of last year, when my son, then five, shared his latest bit of kid wisdom. "I have an idea to help the police fight bad guys," my five-year-old told me. "If I was the police, I would get all the kids together, because – you know - no kids are bad guys, they're just kids – and I would teach them how to stay good guys. Then the police won't have to worry about so many bad guys." Too simple? Sure, he was five. At the time, he wanted to be a police officer, inspired by his sister's obsession with Zootopia. Now he wants to be a kindergarten teacher, inspired by the wonderful teachers that work with him every day. I'm sure he's forgotten our little conversation, but his dream career switch would put him in the ideal position to carry out his master plan: helping kids grow big hearts. Kindness can be taught, along with empathy and your identity as an upstander. These things can be learned, with practice, at every age. Of course, preventing "bad guys," is far more complex than my five-year-old's assessment. But we can't let the complexity of the problem before us, keep us from taking action. We can work to create a culture that is more connected, more empathetic, and more responsible for one another. And if we can do something that makes a difference, we'd best get started. 1. Host a Family Service Fair in your community. This may end up being the most popular event of the year at your school or youth group. A Doing Good Together™ Family Service Fair features a variety of opportunities for your community to try simple and fun hands-on projects that benefit non-profit organizations meeting needs in the community. This event is a wonderful way to create a culture of kindness in your school, neighborhood, or organization. You could even adapt the ideas in our digital Family Service Fair Manual or any of the projects in our Big-Hearted Families™ Program to host a mini-service event for families involved with your sports team. 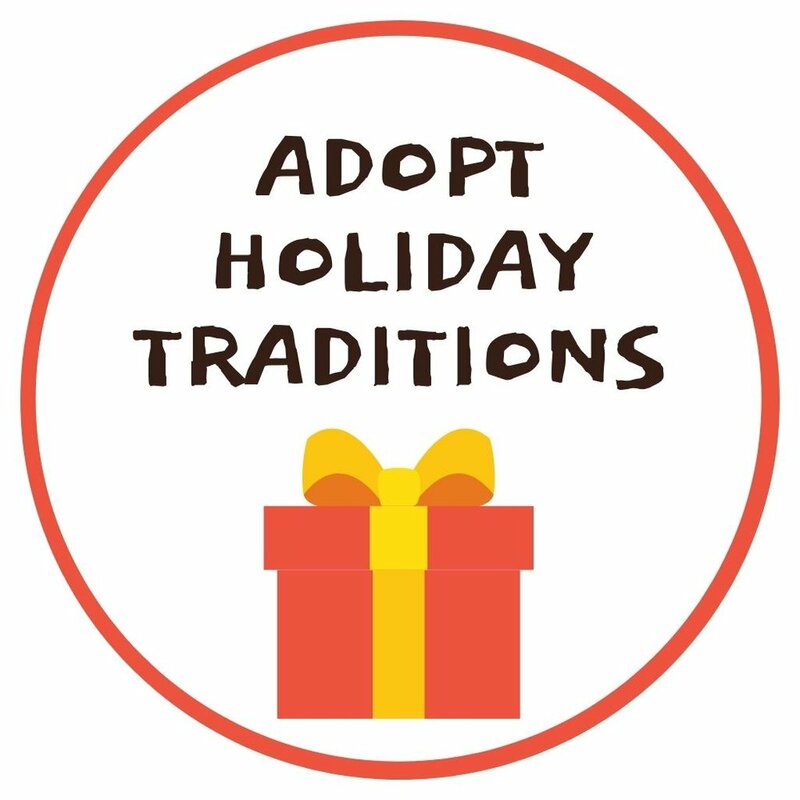 Or set up a service project at your next family celebration, inspiring families at a bat mitzvah or first communion celebration or graduation party to spend a bit of time creating greeting cards for a child in the hospital or assembling baby care kits for new immigrants. 2. Start a kindness club using our free resources. Reach out to your school's PTO and suggest a monthly, lunch-time kindness club. We can help you get started! Bring Doing Good Together's unique kindness club curriculum to your school, youth group, or scout troop! By volunteering to host a simple service project or kindness lesson during your school’s midday break, you’ll be inspiring the next generation of “good guys.” Regular service opportunities at school will help kids define themselves as helpers. Together, you'll create so many ripples of kindness, our movement will become a tidal wave! 3. Practice kindness at home. Be sure your kids know that making a difference is a priority for your family. Our resources are designed to help you do exactly that in four key ways. Read with empathy. Discover new books in our growing collection, and employ our discussion questions to help your whole family think deeply about big ideas. 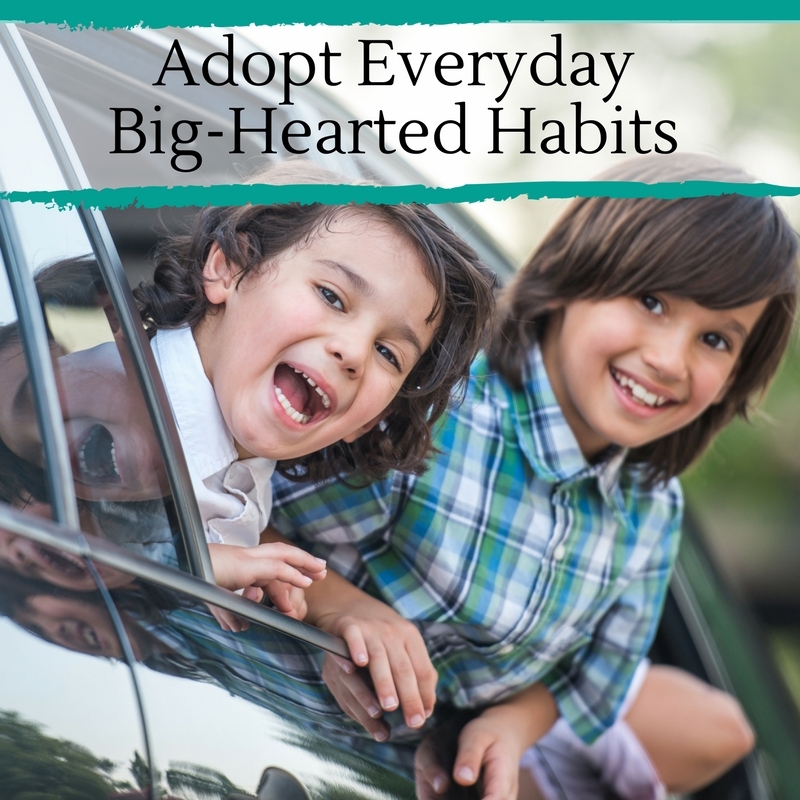 Adopt everyday habits of kindness. We've created a printable menu to help you find one or two big-hearted actions that fit with your daily routine. Start a kindness conversation. Reflecting on everyday actions, books, and experiences teaches kids how to ask big questions and make earnest observations. Simply asking "Who did you help today?" and "Who helped you today?" routinely will inspire kids to help others, if only to have an answer to share at the dinner table. Volunteer as a Family. Make time to help out in your community! 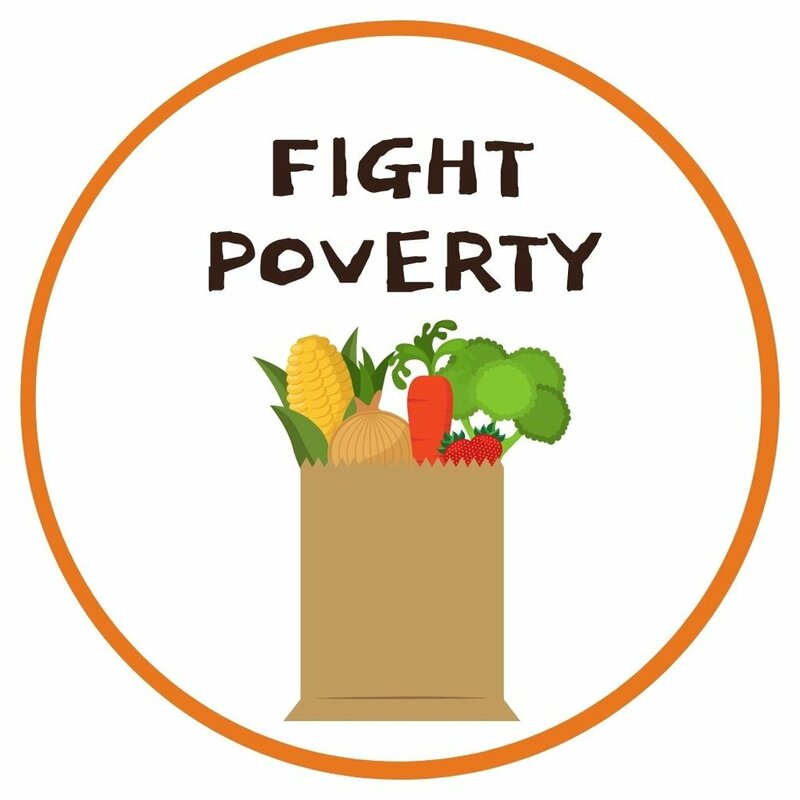 Opportunities can be found at local food shelves, senior homes, shelters, and other nonprofits. Sign up for DGT's volunteer listings and our newsletter to stay connected with new opportunities. As we work together to fix the broken and heart-breaking aspects of our communities, we will certainly run up against great discouragement. We will occasionally be overwhelmed by the needs of the world or frustrated in the face of indifference. But we all need to get very good at picking ourselves up, throwing off the weight of our discouragement, and doing the next thing we can do. The magnitude of the challenges we face should not keep us from taking action that will push our communities in the right direction. One act of love, one lesson in kindness, one creative act of community-building at a time, we will make a difference. Browse creative service ideas in the categories below.